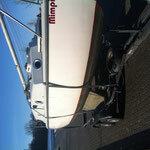 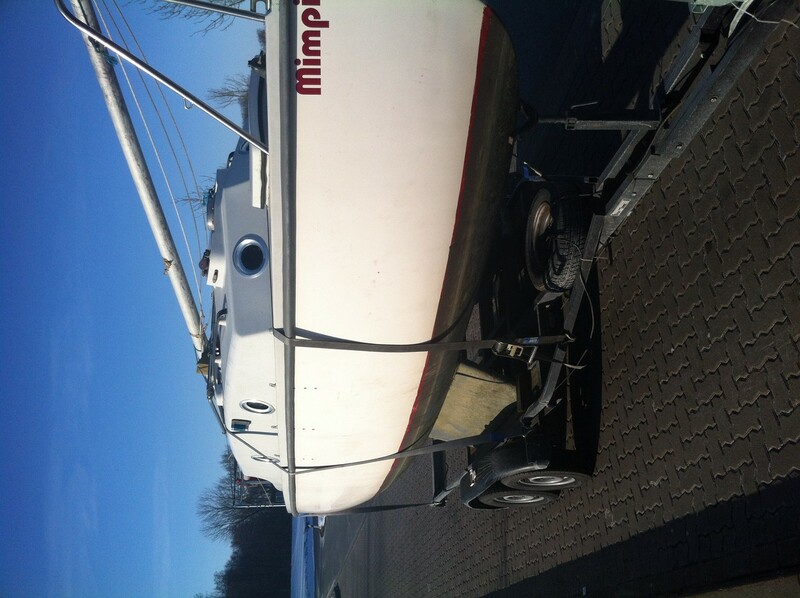 "mimpi" is sold – she has a new owner. 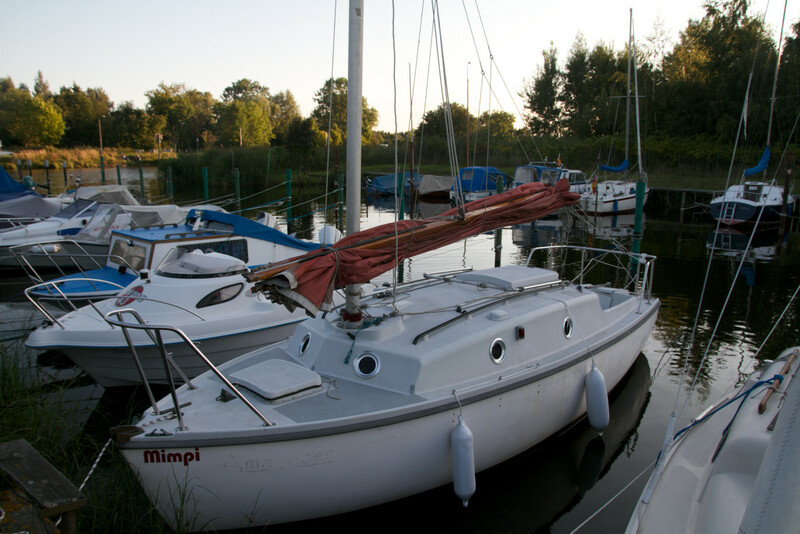 "mimpi" ist verkauft – sie ha einen neuen eigner. 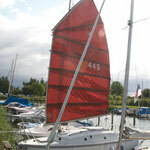 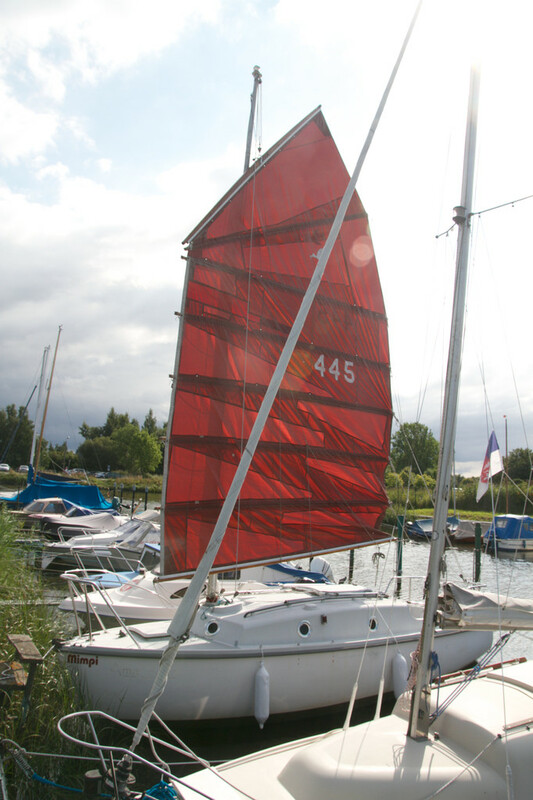 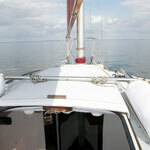 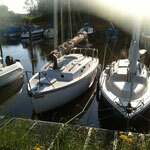 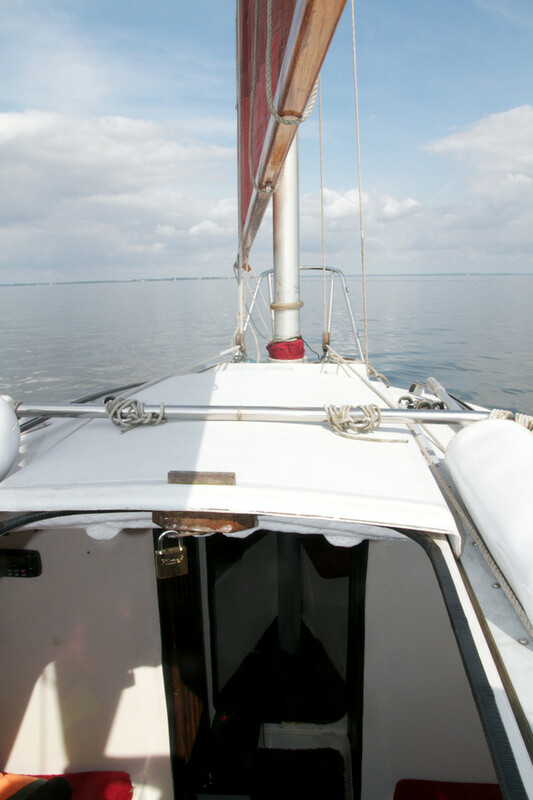 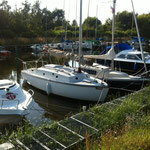 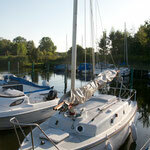 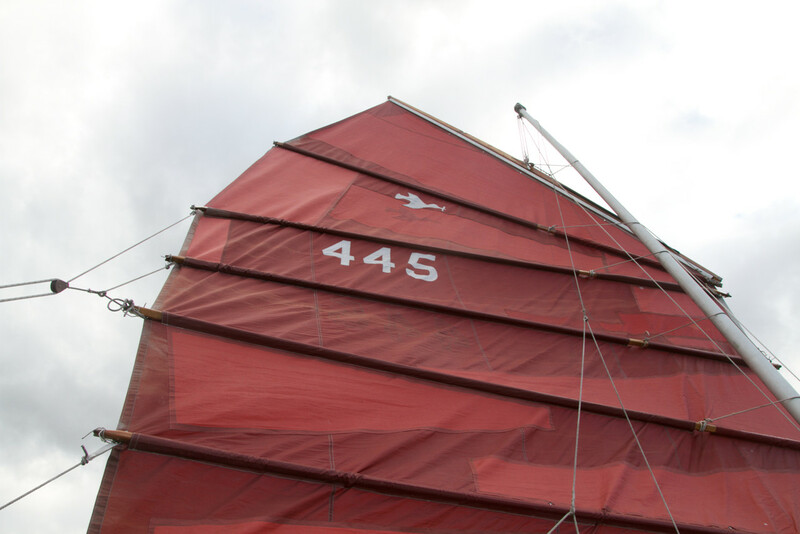 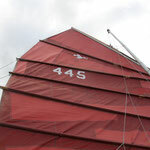 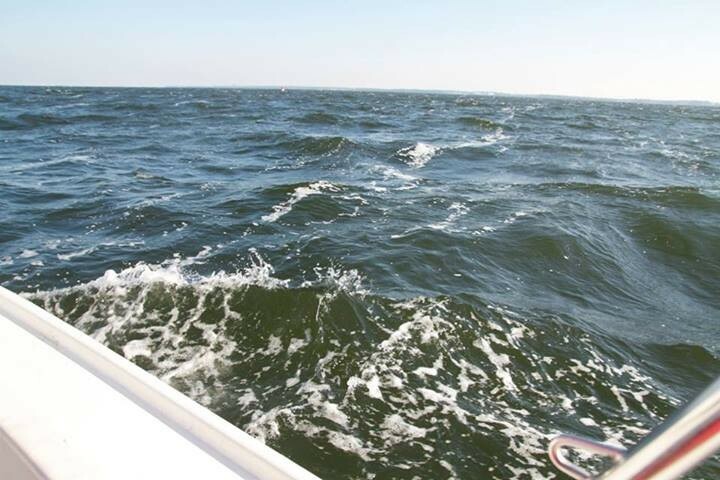 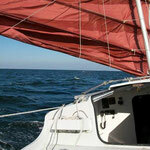 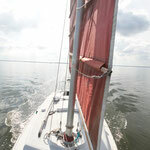 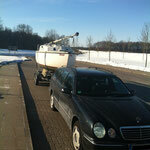 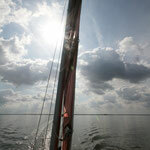 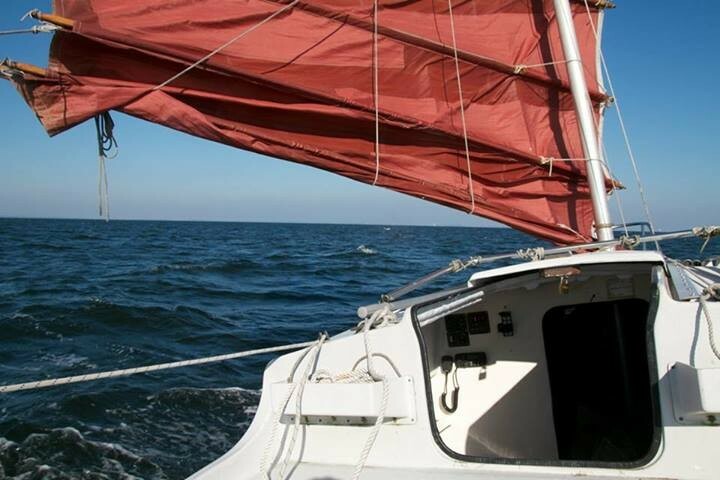 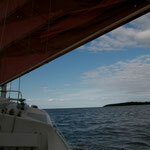 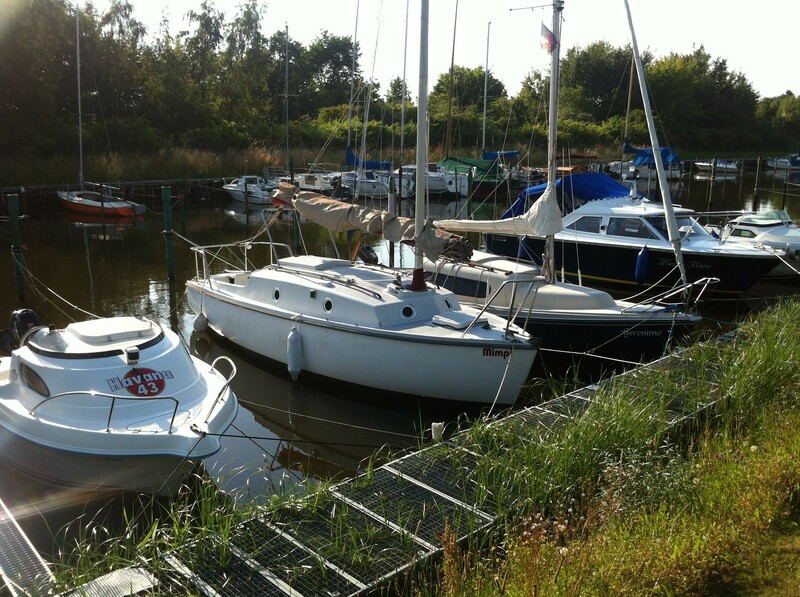 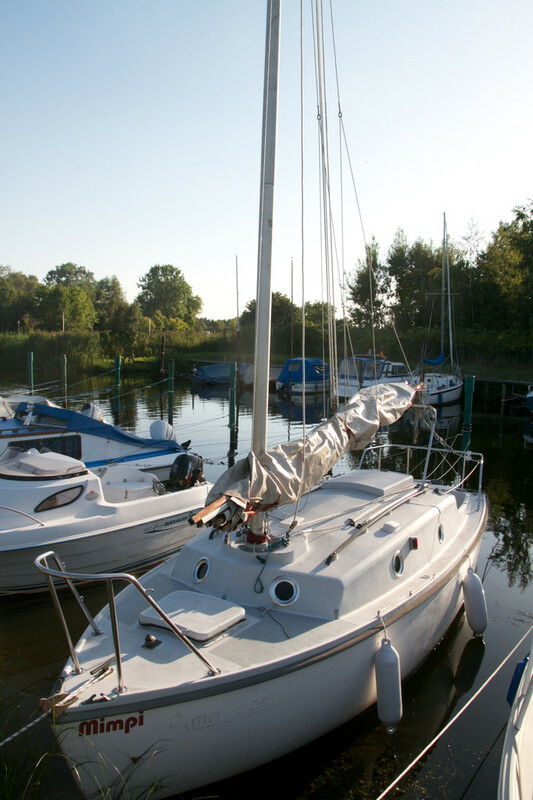 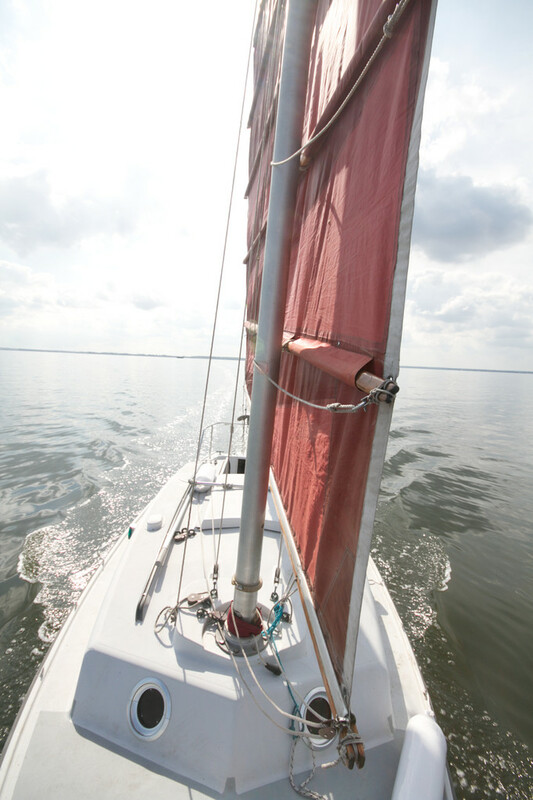 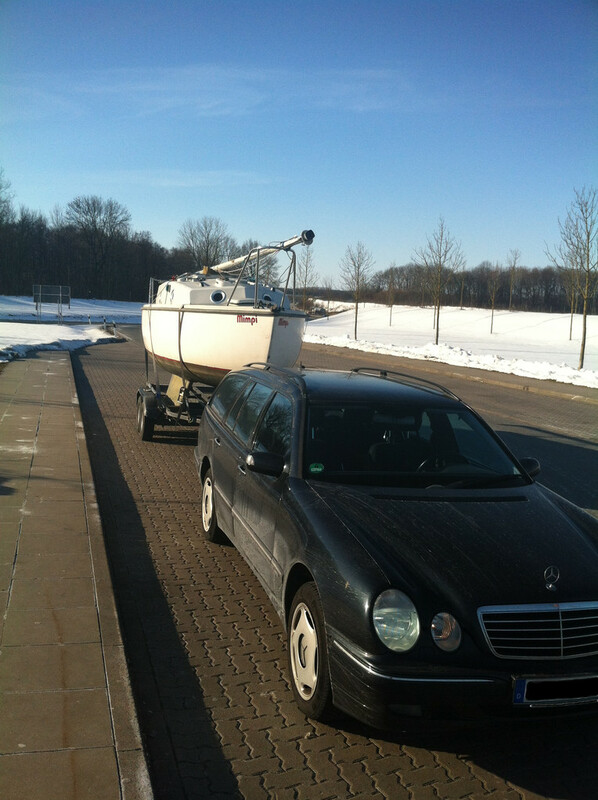 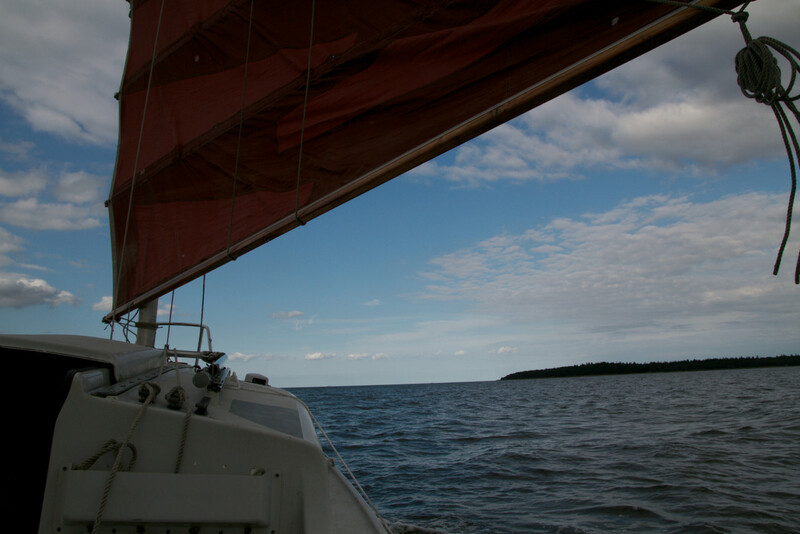 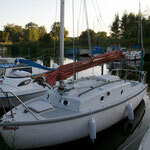 Everything's ready for the new sailing season – thank you, Sebastian! 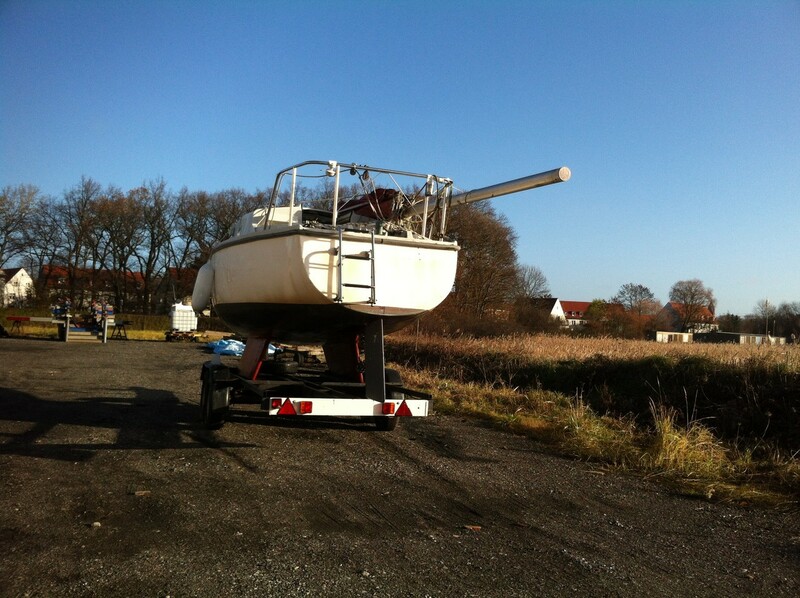 Alles ist bereit für die neue SegelSaison – Danke, Sebastian! 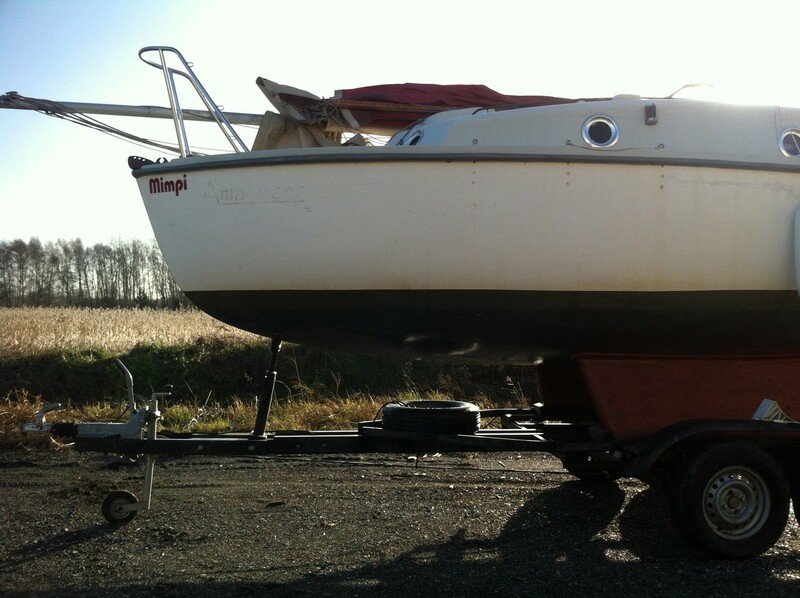 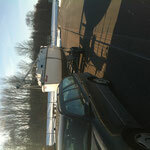 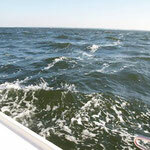 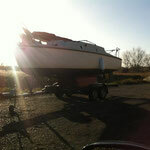 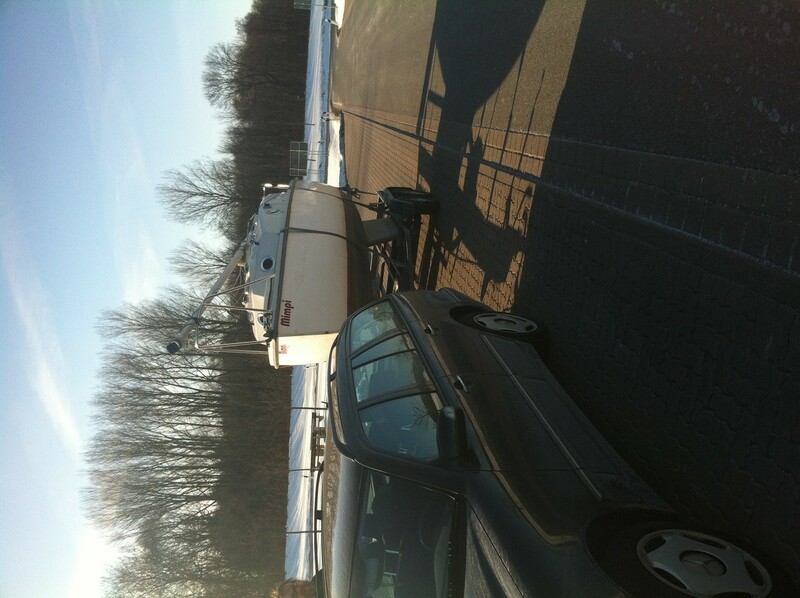 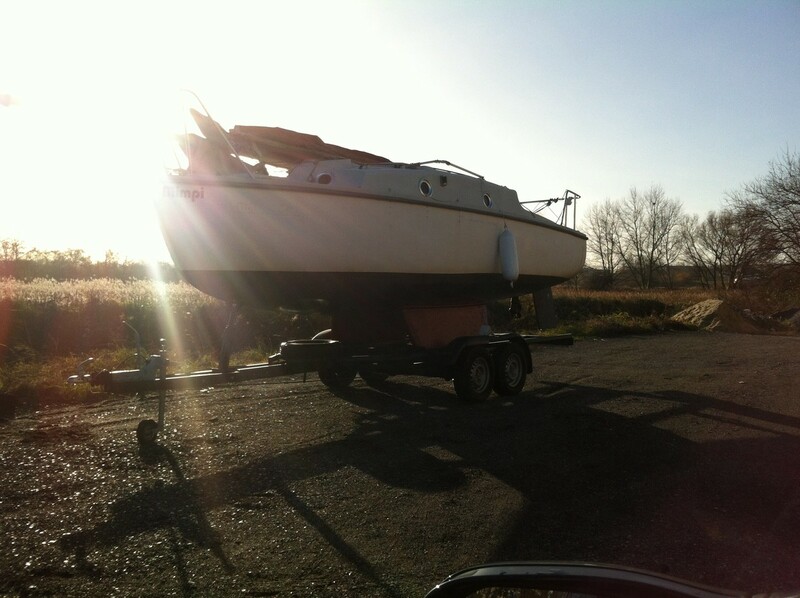 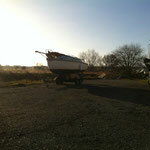 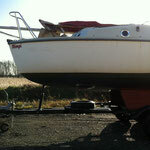 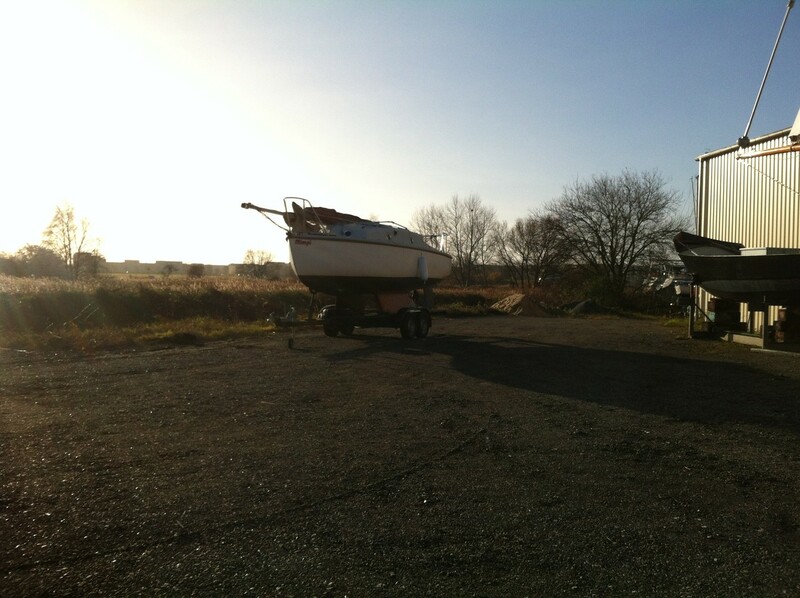 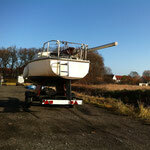 The season is over, the boat is taken out of the water again. 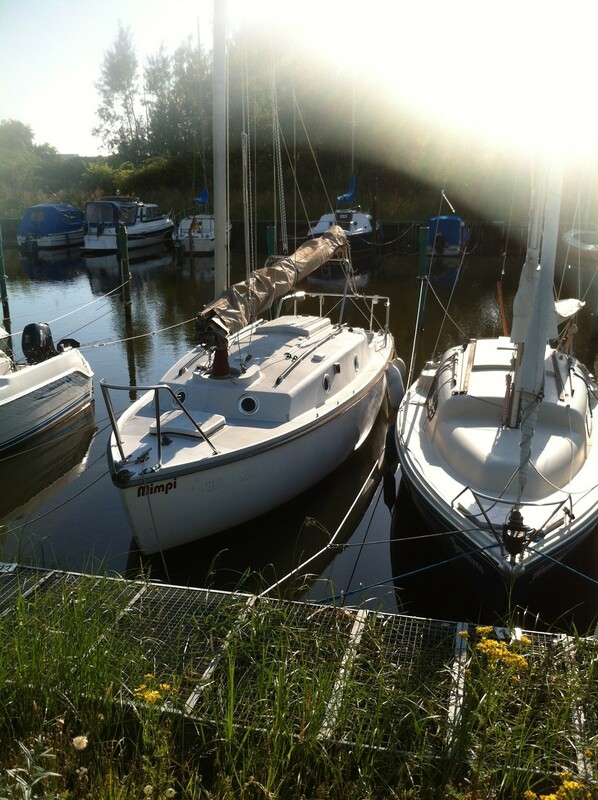 Die Saison ist fast vorüber, und die erste Fahrt ganz allein bei Windstärke 5-6 war durchaus eine Herausforderung. 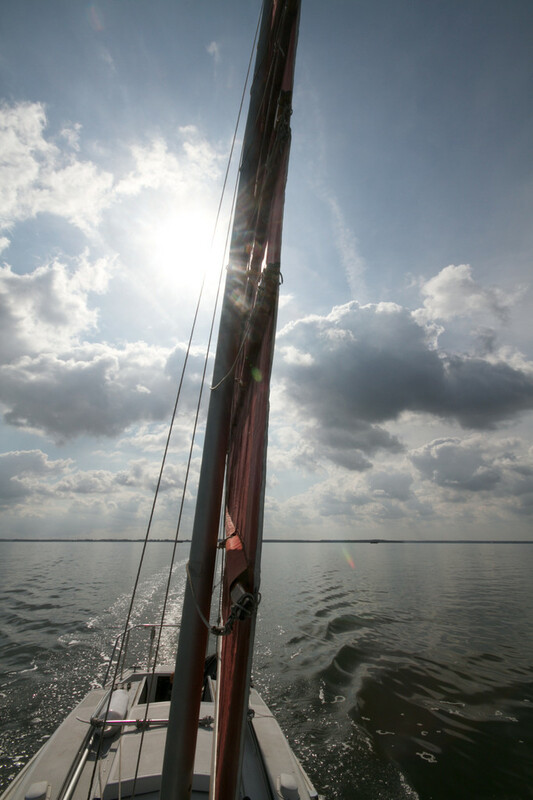 The season nearly is over, and the first trip alone, just by myself, was so exciting – even though the wind strength was between challenging 5-6.